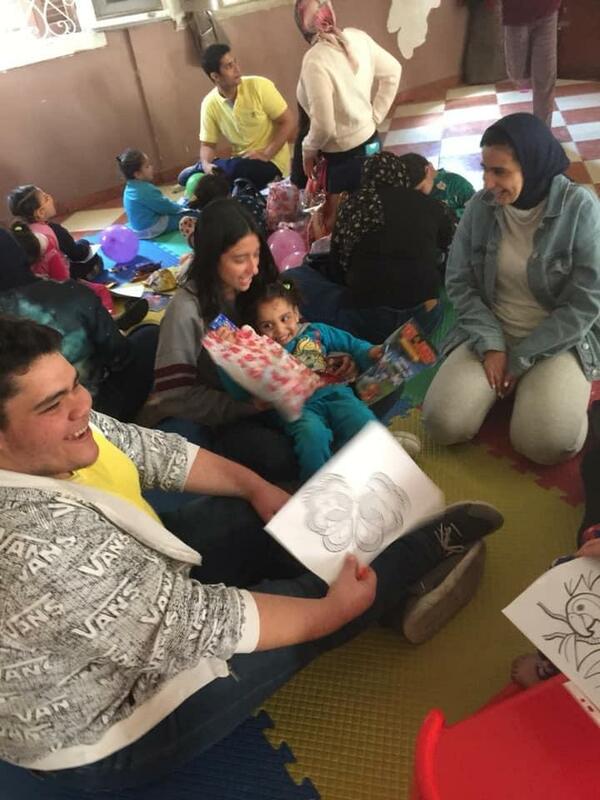 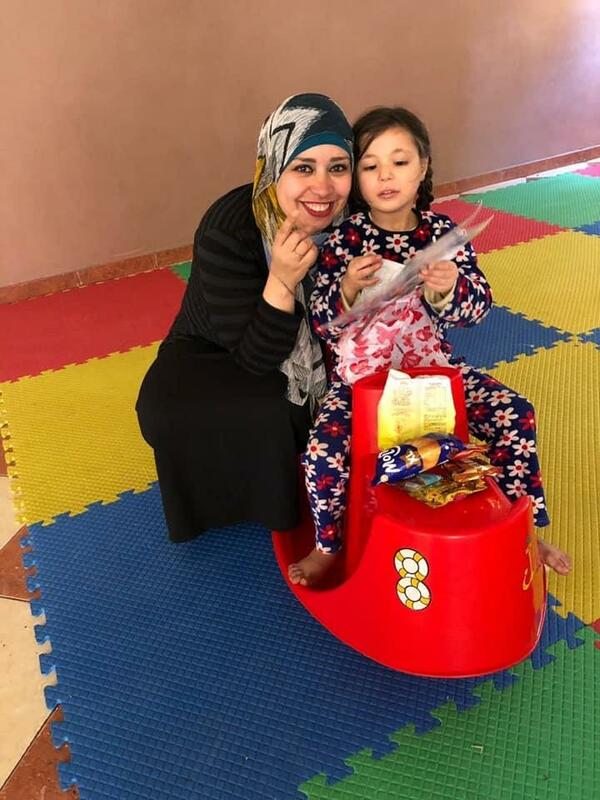 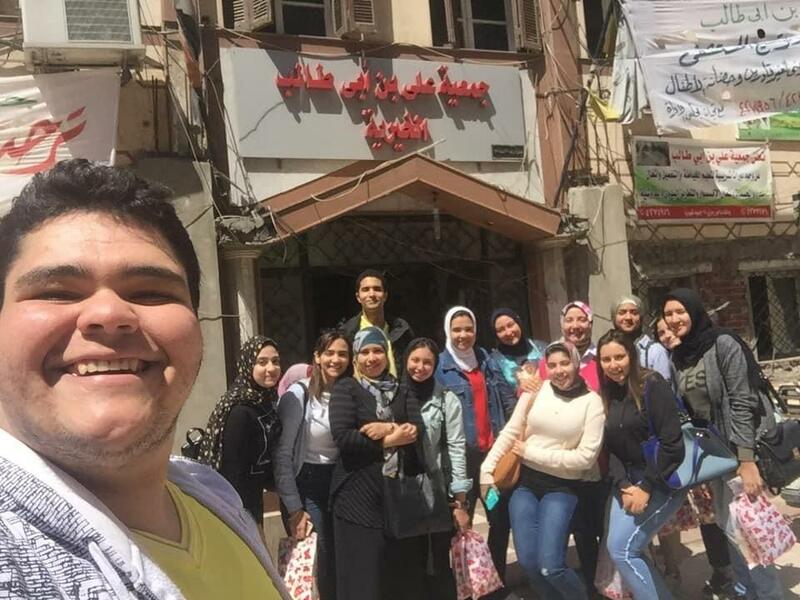 The faculty of Languages and Translation organized a visit to celebrate the Orphans’ Day at “Ali Ibn Aby Taleb” orphanage. 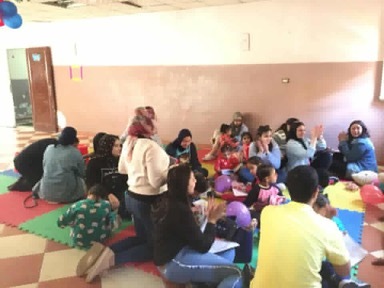 It was held on Tuesday 9/04/2019. 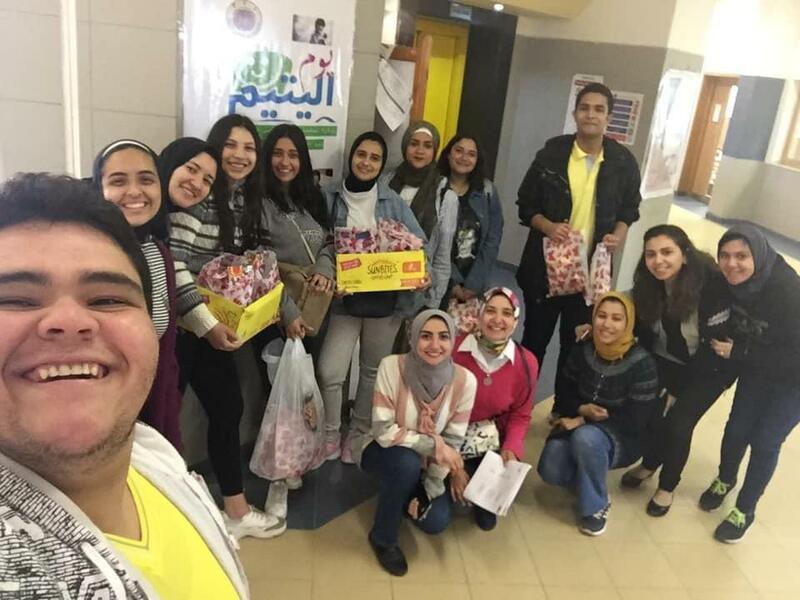 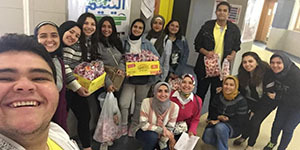 It was held in the presence of Prof. Laila Kamel– the Dean of the faculty, faculty staff, teaching assistants and the students of the faculty.